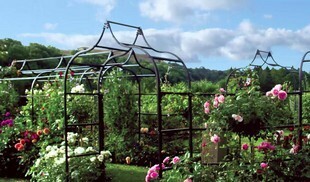 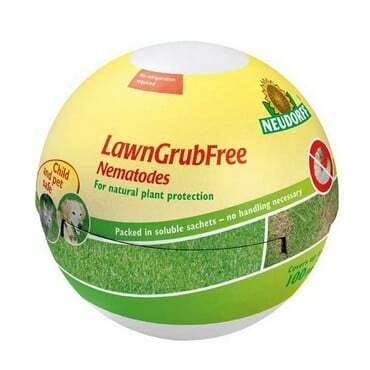 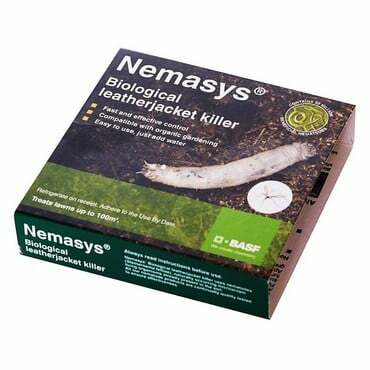 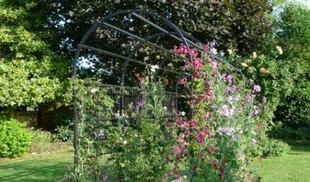 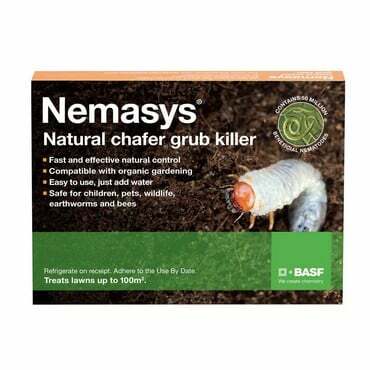 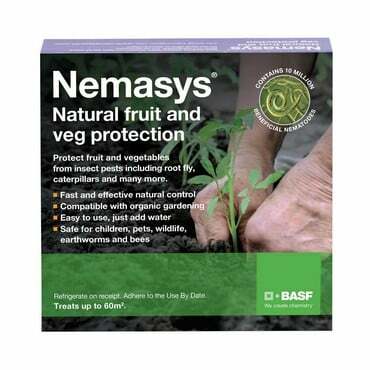 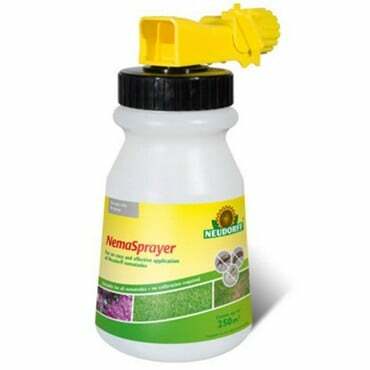 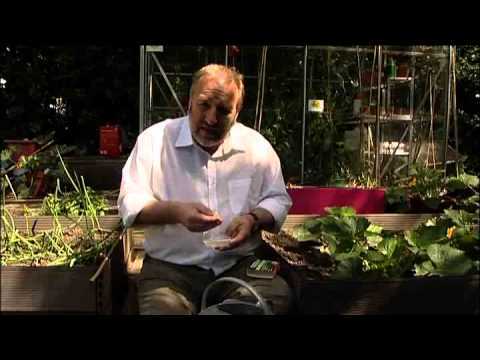 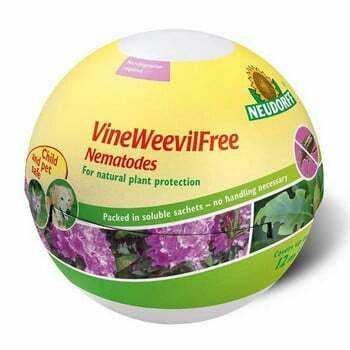 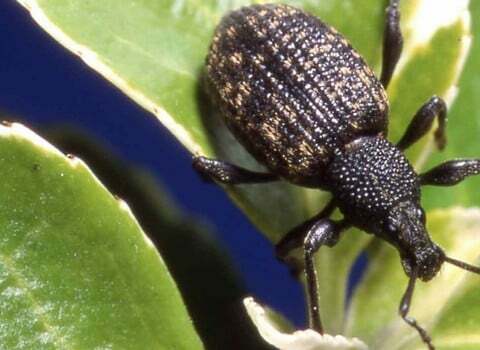 Using Nematodes as a method of garden pest control to combat the most common garden pests such as slugs, aphids, whitefly, vine weevil, lawn-wrecking leatherjackets and chafer grubs is rapidly gaining in popularity as gardeners wake up to just how an effective and natural solution it can be. 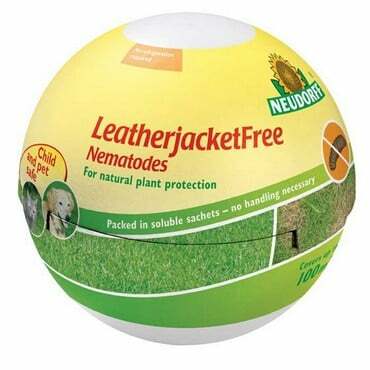 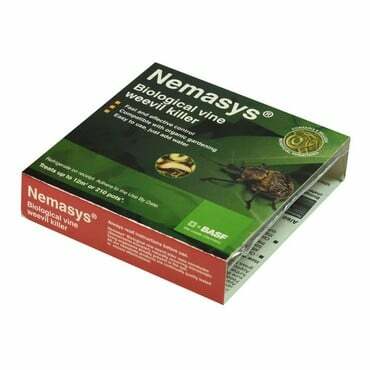 The naturally occurring nematodes allow you to give nature a helping hand and don’t worry about overdosing; nematode numbers gently fall back to their pre-application numbers over a six-week period. 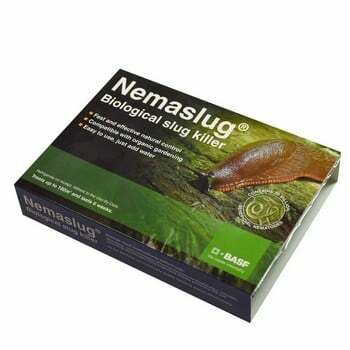 Not only is this a proven method of biological pest control - nature is rarely wrong - but it's quick, clean, very easy and poses absolutely no danger to children, pets or the environment; so make this year the time to enlist the help of hundreds of little pest-munching friends!